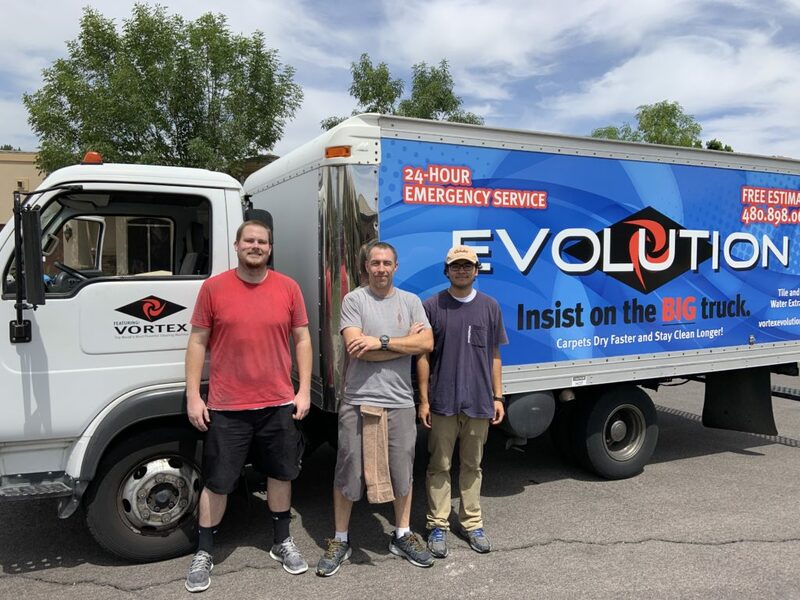 See what Customers are Saying about Evolution Cleaning! Evolution cleaning did nothing short of a great job. They were prompt and respectful. Not to mention they are also very trustworthy. I am very cautious about who I invite into my home while I am away, and it is comforting knowing that they will do exactly what they say they will at a fair price. Overall I would have them clean my house again. The Floors look Amazing! Especially the tile. If you ever need your carpet or tile cleaned call Evolution! Our family had the best experience with Evolution Cleaning company! We had to get a carpet cleaning company fast because our home went up for sale sooner than we had planned. Preston and his crew did a fantastic job cleaning and stretching our 7-year-old carpet. It looked almost brand new after the work was all done. I’ll absolutely be calling these guys in the future! I have been a customer with Evolution Cleaning for 13 years! Preston the owner runs a very professional operation, His staff is always polite and courteous. Excellent service my rugs and carpets always look new! I would highly recommend their service! We have used Evolution cleaning for cleaning our carpets for 7 years. They have been our go to when our kids spill paint on our carpet and with our everyday needs! They are consistent with doing their best at our rental house and our personal home. I recommend them to friends all of the time. I would recommend them to everyone! Thank you Preston. I have used them to clean my carpets more than 10 times, in 3 different homes. Whenever I move, they move with me! Highly recommend! 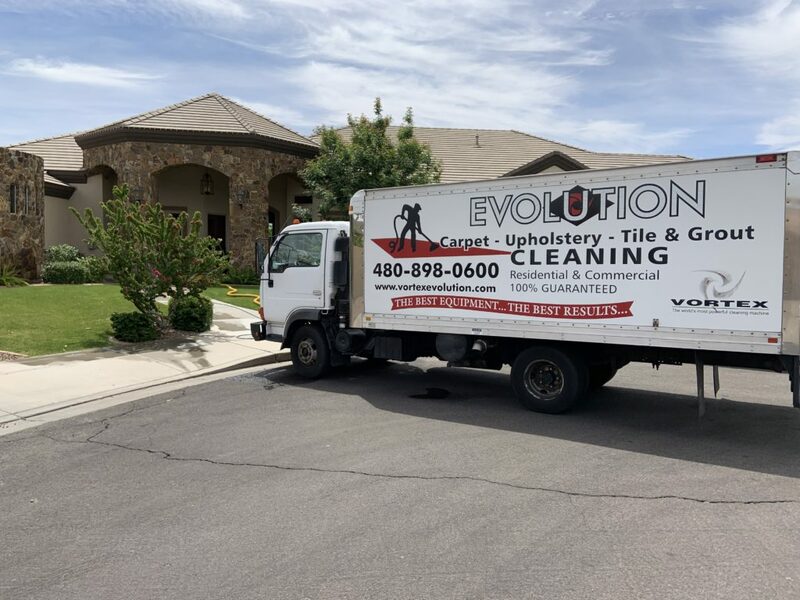 I have been using Evolution carpet cleaning since I accidentally discovered them in 2010 when I was having my carpets cleaned by a different carpet cleaning company. It just so happened that my neighbors where having their carpets done by Evolution the very same day. 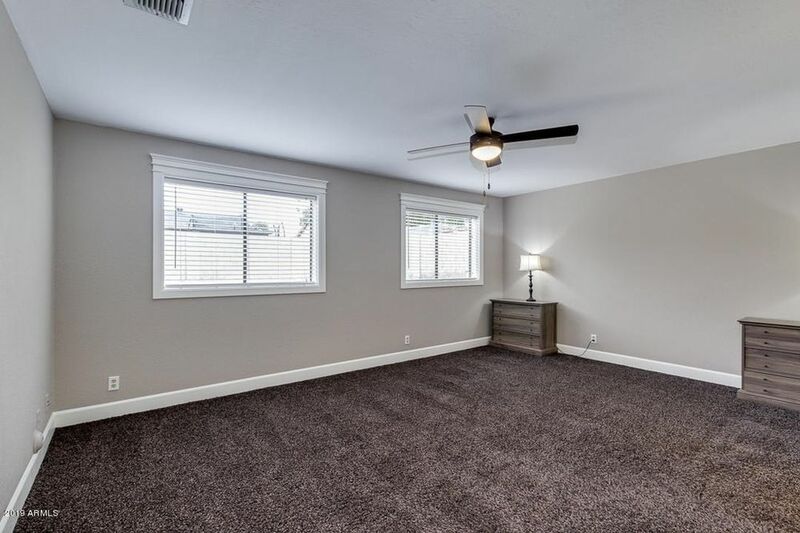 Well , after my carpets were complete and the company had left, I was very disappointed. I went to my neighbors and asked the Evolution guys if they would be willing to look at my carpets and see if they could do a better job. They came over immediately after finishing my neighbors house and re-cleaned my carpets, And for less than the first place charged me! AND the difference was amazing! I even took before and after pictures so I could show my friends and family. Anyway I’ve had them come out and do our carpets quite a few times and again today but today I was a bit nervous. 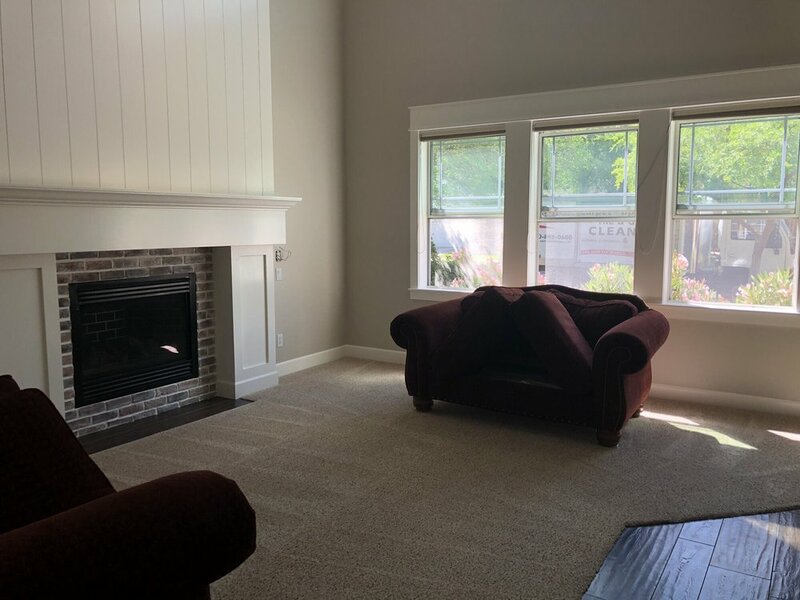 You see, We have a 2900 square foot home with carpet in all the bedrooms, office and formal living room. We have 2 dogs that are messy and shed a lot, one bunny, 7 children between us and 3 grandchildren. Not to mention champagne colored carpet. So you can imagine it’s not easy to keep clean. So, when the Evolution guy (I forgot his name ), got to our house today, I showed him some dark lipstick that my grandson had smashed into the champagne carpet in four different places. And some nail polish my daughters friend flung on the carpet in her bedroom. Also the black stains under my sons desk from who knows what. The gentleman doing the carpets said he would see what he could do. I was again amazed when he was done. Our carpets look brand new!! Absolutely beautiful!! Thank you so much Evolution! You guys are fantastic!! I will recommend you to everyone and anyone who will listen. Evolution does a fantastic job! I have used them multiple times and each time I am impressed with the professional service I receive. My carpet looks great thanks to Evolution! I was recommended to Preston by the Management Company I am working with. They did an outstanding job on both of my houses. One of my houses had some tough to get out stains. I feel the carpet looks brand new. They were also very easy to work with in terms of scheduling. The guys who came out and did the cleaning were very professional. I would highly recommend them and would definitely use them again. 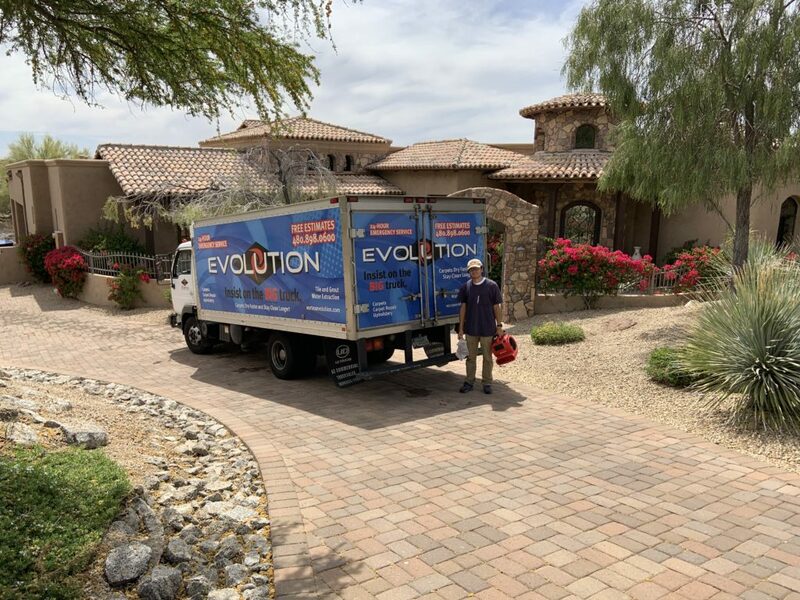 I have been using Evolution once a year for a few years now and I am about to call for an appointment for my carpet and grout. Very professional and always does superior work. Thank you! Just got my yearly carpet cleaning done again by Evolution Cleaning Co. They are unbelievably professional and extremely kind, something I think is hard to find these days, this company is the Real Deal !!!! Cannot explain how amazing these guys are!!!! With a couple dogs, this place was a mess, now I feel I’m walking on brand new Carpet!!! I have regularly used Evolution Cleaning to clean my carpets and have been so happy with the results. 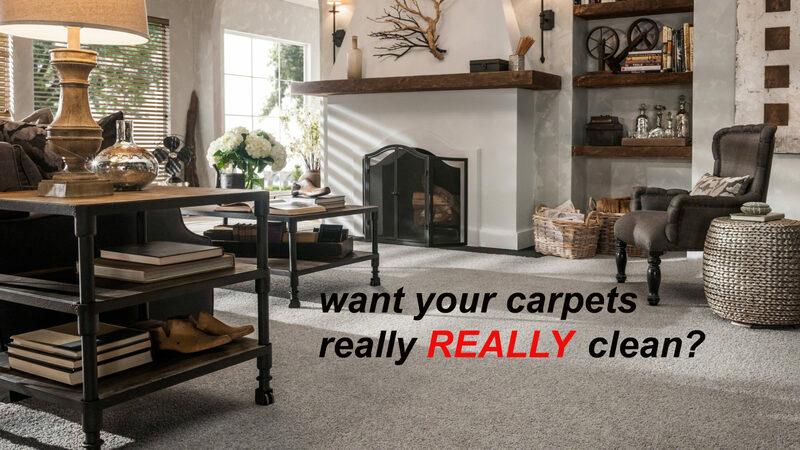 The first time they came, my carpets were so bad I thought they might need to be replaced. After Evolution’s cleaning, they looked great again. I especially love how quickly they dry and how long they stay looking good. The price is affordable and their employees are always professional, friendly and fast. I would definitely recommend this company to anyone looking for quality affordable carpet care and cleaning. Let me start off by saying these guys are some of the most professional people you will come across. They were right on time. They did exactly what I requested for service, and I paid exactly what I was quoted. I have used other companies that apparently were supposed to be the best. Evolution Carpet Cleaning has my business and referral for quality service and professional customer service. Thanks guys my carpet looks and smell like its new.